Glucosamine has become one of the most popular nutritional supplements in the UK. 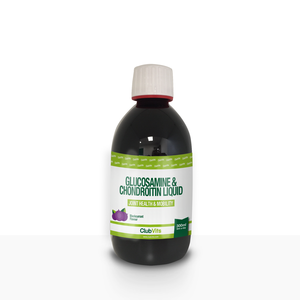 Glucosamine is a component of cartilage tissue which is found in joints. People take glucosamine for joint & bone health and there are many studies supporting their use.